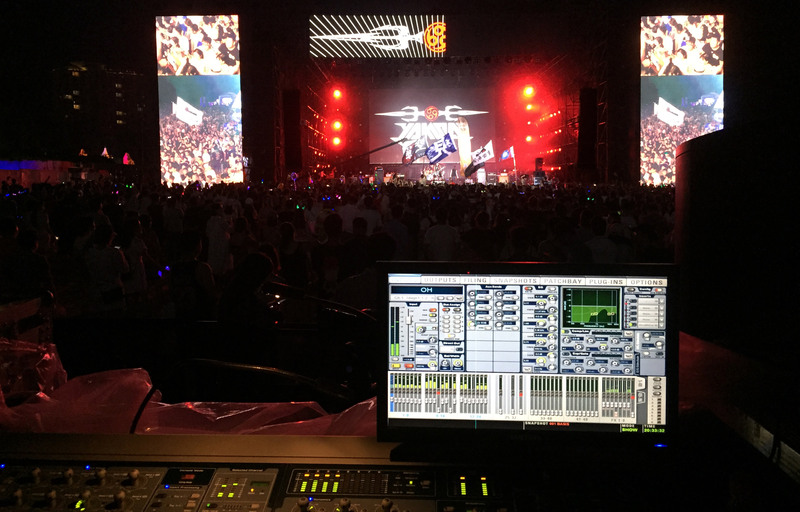 In keeping with its mission to establish VUE as the go-to live sound brand in China, the recently expanded VUE China team provided full audio services for the East Sea Festival from August 31- September 2, 2018. 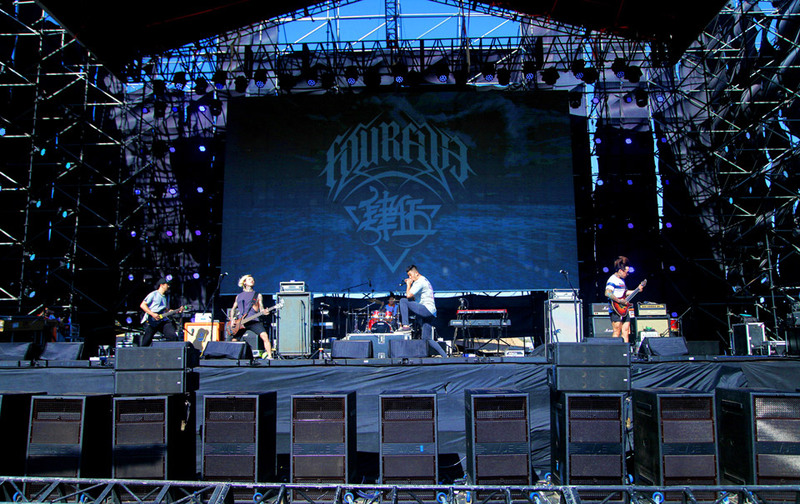 Set on the beach in the fishing port town of Zhujiajian on the southern tip of Zhoushan Island, the 3-day festival featured an array of international and local acts including American Kim Taylor and Shanghai’s Nova Heart. 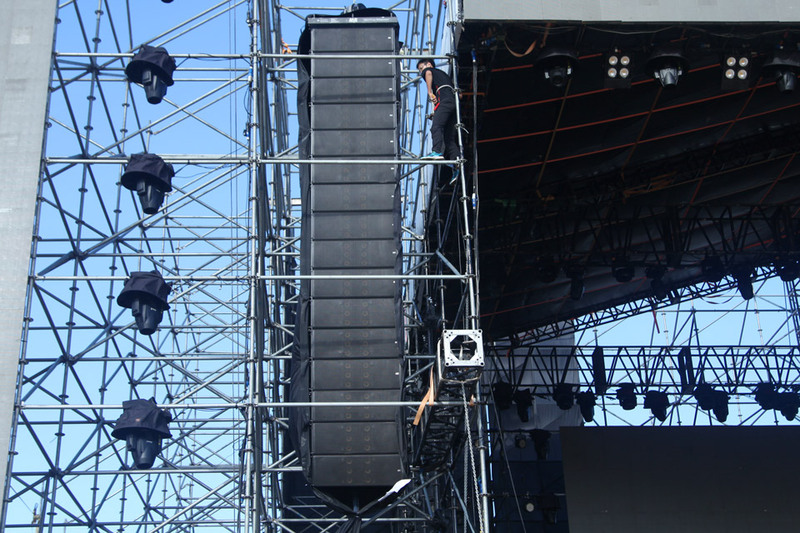 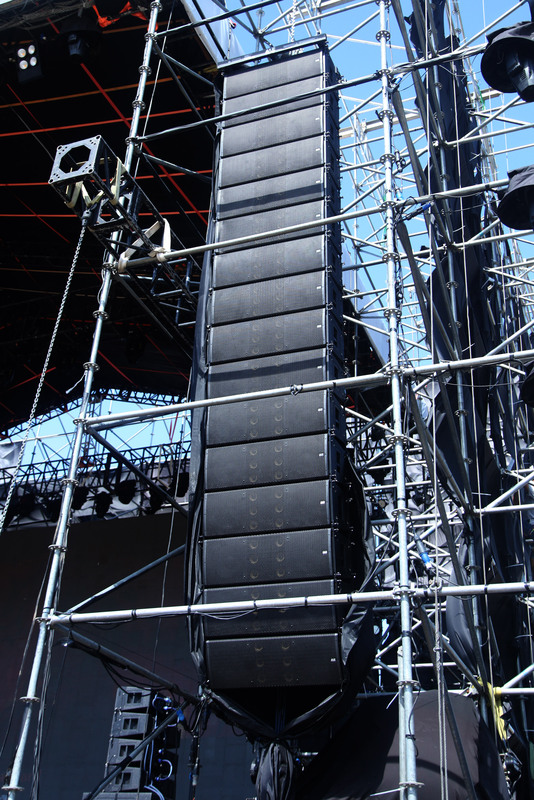 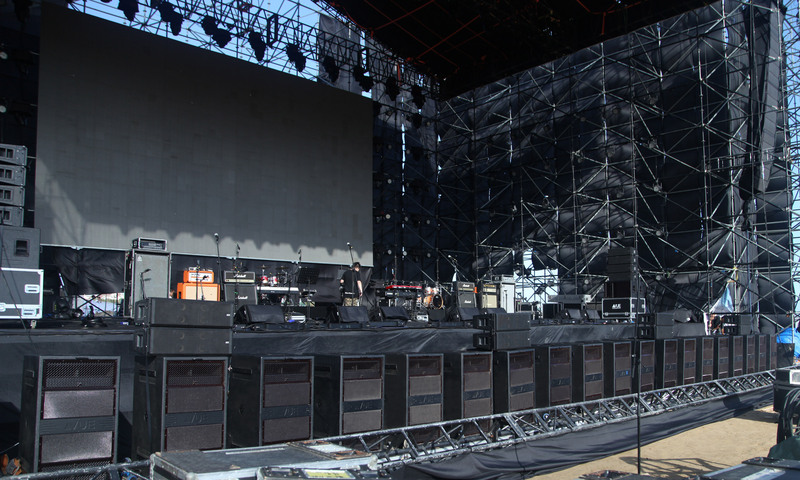 Shanghai-based VUE China provided specified an all-VUE system for the event’s main stage, featuring the al-12 large-format line array system. 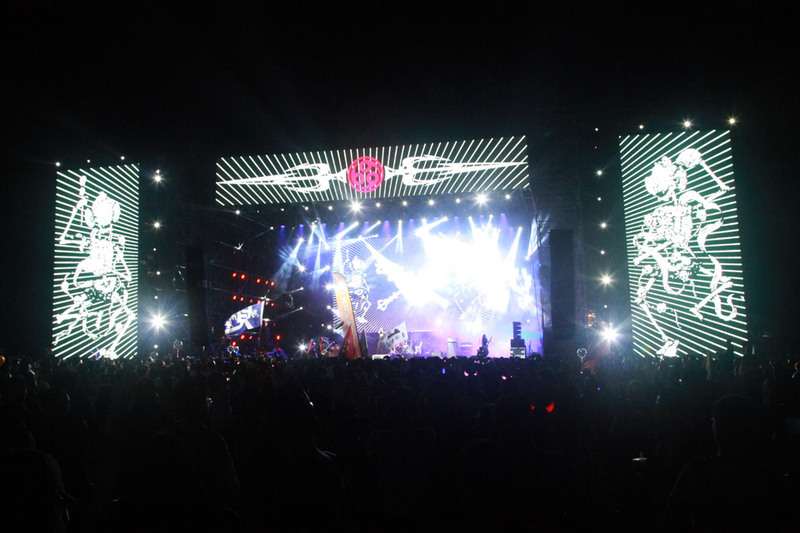 The mainstage lineup included performances across a wide range of genres. 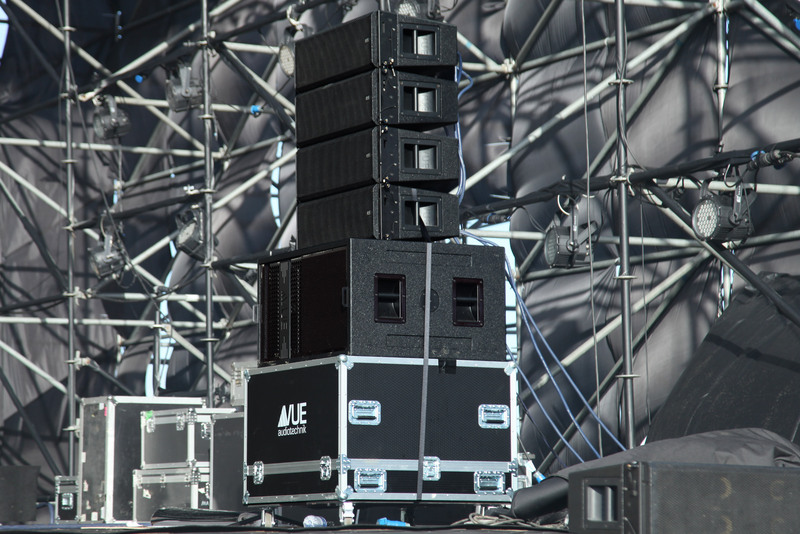 From light punk and thrash metal to pop and folk, further demonstrating the versatility and headroom of the VUE system. 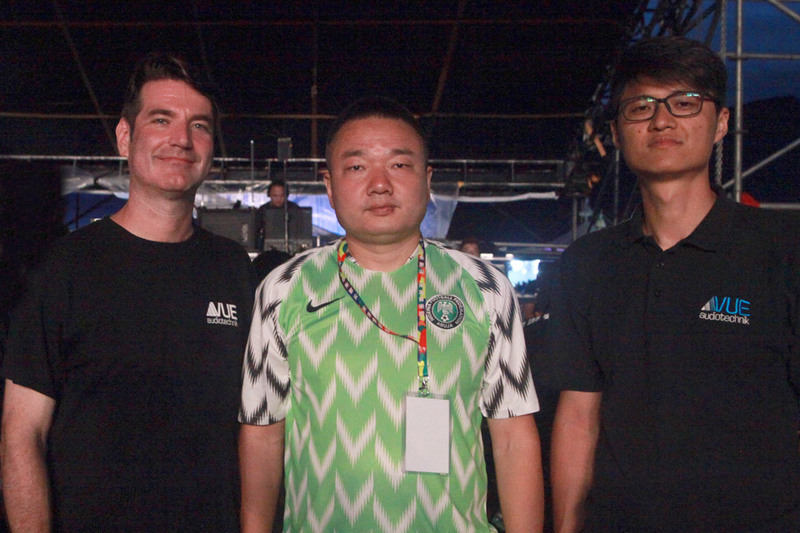 The headline act on the first night was American folk/pop artist, Kim Taylor; the second day started with DJ/rap then Mongolian Metal band Voodoo Kung Fu, followed by Chinese pop/metal headliner Nova Heart; the third day consisted of a mix of local DJ/rap artists. The main-stage system included 32x al-12s hung 16x per side, 20x hs-221 subwoofers ground-stacked in a line along the front of the stage and splayed electronically for wider dispersion; 8x al-8s as front fills stacked two high and spread in four stacks across the front of the stage on top of the hs-221s; and a stack of hs-25s and al-8s on each side of the stage provide front fill.